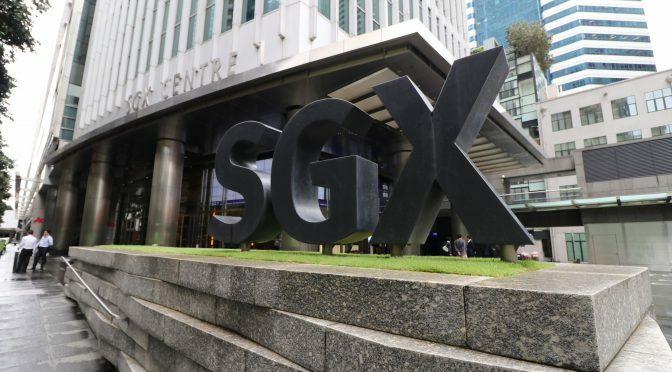 Recently, the Singapore Exchange Regulation has enlisted the help of the professional body of valuers, to bring its expertise to bear when listed companies face questions over the value of assets in potential deals. Under a memorandum of understanding signed between SGX RegCo and the Institute of Valuers and Appraisals, Singapore (IVAS), the exchange can turn to the institute for expert advice and support on matters related to business valuation. This is inline with tougher standards that SGX hopes to implement to give investors trust and confidence in the Singapore public markets. Whether you are a public company who is interested in having a strong trusting relationship with your shareholders or a private company intending to go on a successful fund raise, you could benefit from a regular professional valuation audit. To find out more on how we can help your company grow, please feel free to contact us through our contact page or attend one of our valuation seminars. We are also proud to announce that Chauwei Yak, Director of GAO, has been appointed by The Centre of Excellence (CoEx) Council under the Singapore Accountancy Commission to the Institute of Valuers and Appraisers of Singapore as a member of the IVAS Council.